In last year's Australia day poll, we asked you who you thought was the most Iconic Aussie Animal. On a hot evening last week, sitting on our back deck waiting for the storm to break, our neighbourhood possum strolled past on the railing, with her beautiful new baby on her back. 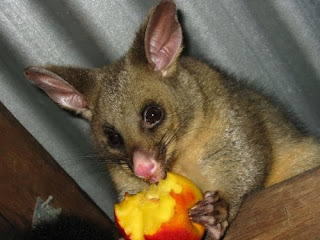 This led us in to a conversation about which is the cutest baby Australian animal - my wife says possum joeys, I say baby echidna but have a soft spot for baby emus, the kids mentioned baby kangaroos (joeys), baby Tasmanian devils and little koala joeys so we thought it would be fun this Australia Day to put it to the vote. 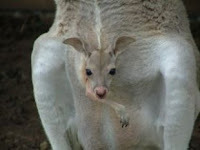 We want to know what baby Aussie animal you think is the cutest. Do baby possums warm your heart? Can't see a baby Tassie Devil with out saying "oooh"? Baby Echidnas give you that tingling feeling? Cast your vote on the poll on the right, and we'll announce the winners for Australia day! If you think we've missed your favourite, don't worry, just tell us in the comment section below.